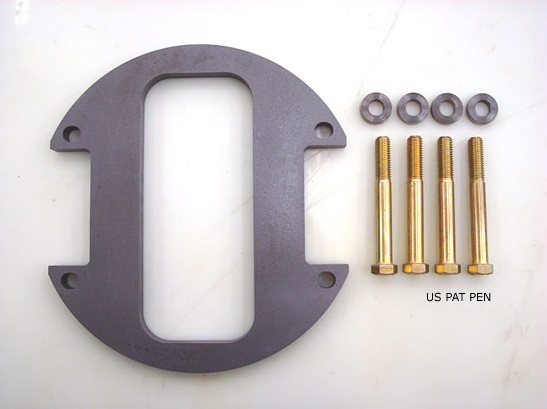 This 2.5 ton bearing cap girdle kit prevents bearing cap separation which allows gears to come out of mesh / alignment. The kit includes girdle, 4 hardened lock spacers, and 4 grade 8 bolts. Don’t be fooled by cheap imitations. This is the original kit that save the 2.5 ton industry. $125 / kit. Contact us today to place an order.